Justin Bieber posts an incredible throwback! 3. 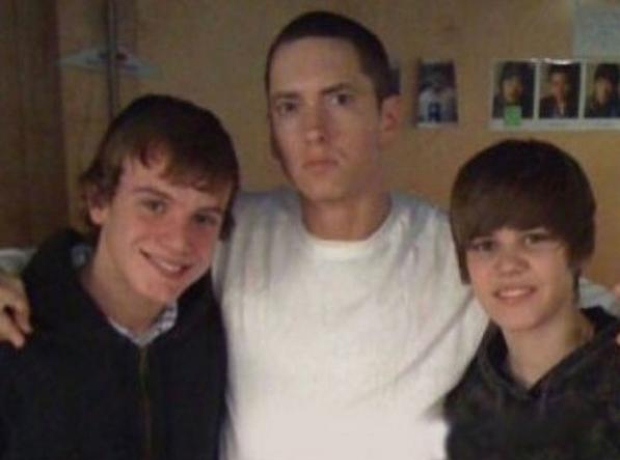 Justin Bieber posts an incredible throwback!